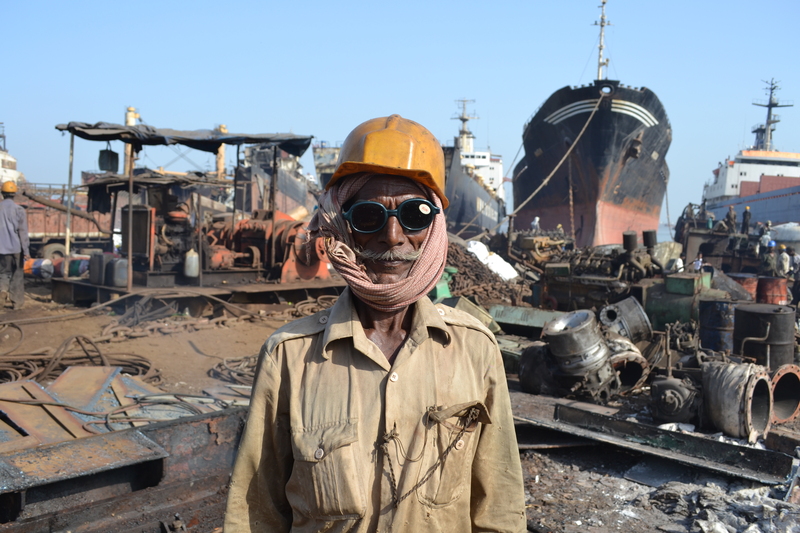 Shipbuilding and shipbreaking industries are facing serious challenges affecting workers' rights and conditions. The capital strategy to get profit at any cost results in replacement of well protected unionized workplaces with precarious jobs. IndustriALL's work in this sector addresses these challenges through a unified union view putting workers' rights first.